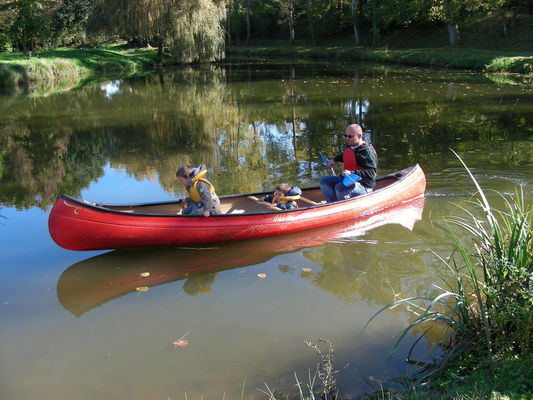 In the immediate vicinity of the canal of Ille-et-Rance in a remarkable environment (large green areas, picnic tables, peaceful atmosphere), no technical difficulty on this site that is suitable for families with children and young people. 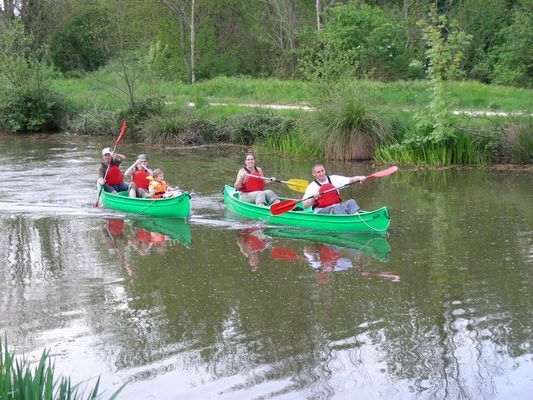 Kayaks and paddles canoe rentals on the Ille et Rance canal. 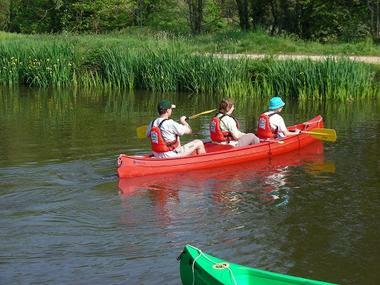 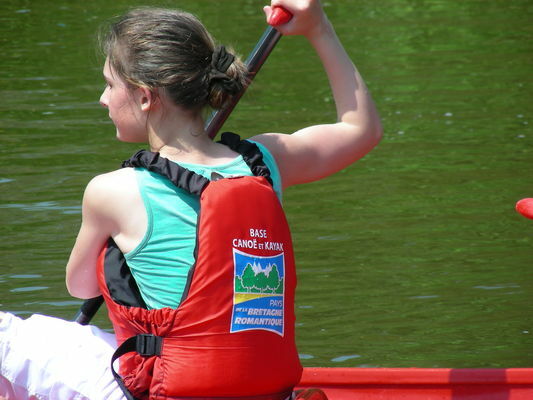 Canoeing guided walks in "moonlight" in July and August. Supervised hikes for groups on the Ille et Rance canal or at sea. Kayak outings in the sea or river framed by the day. 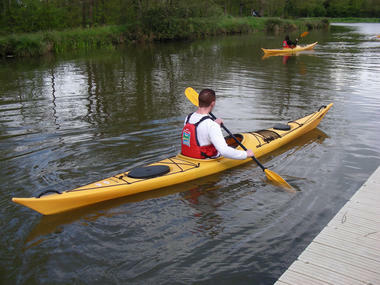 There is no review about Base De Canoë-Kayak De La Bretagne Romantique, be the first to leave one !